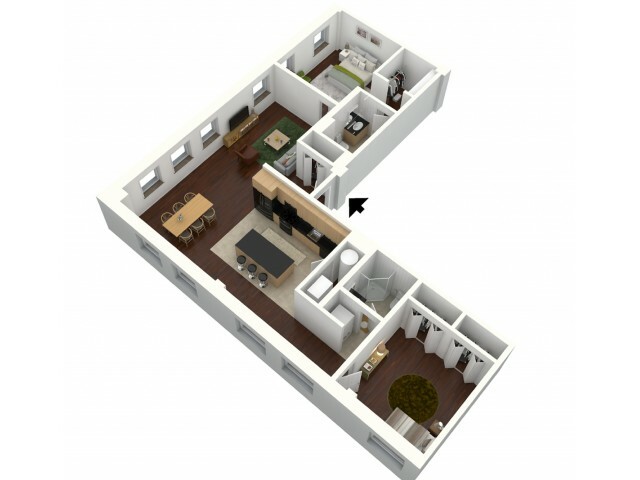 With one- or two-bedroom apartments, finding the perfect layout to fit your everyday life in Omaha is made easy here at Joslyn Lofts. 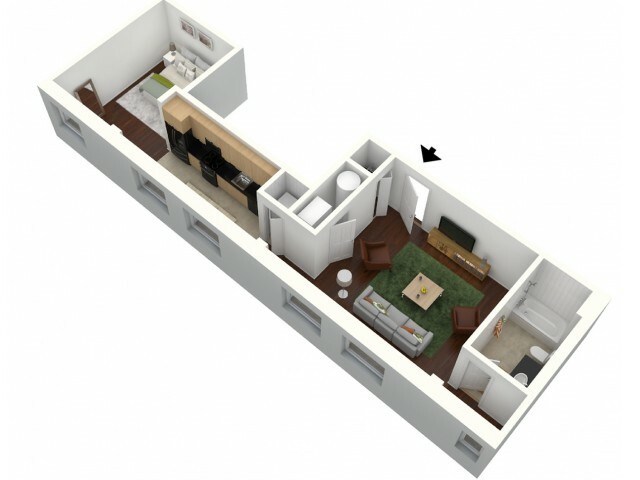 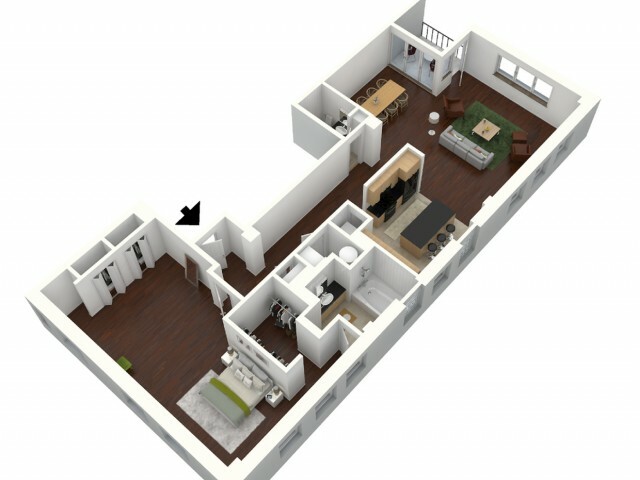 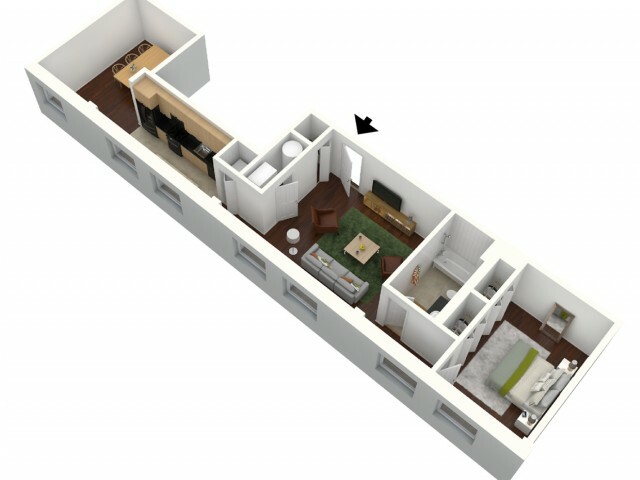 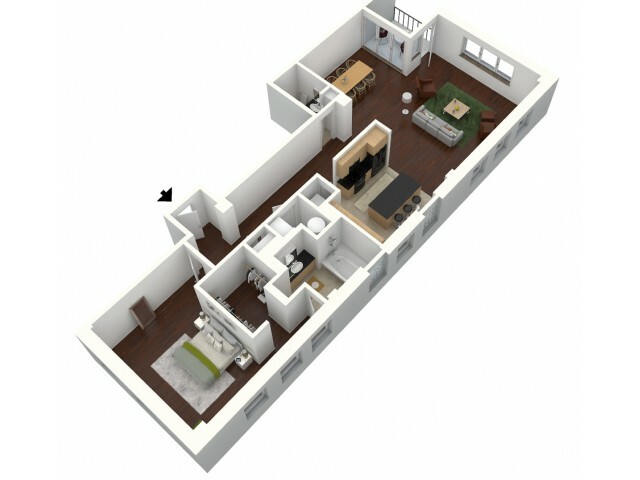 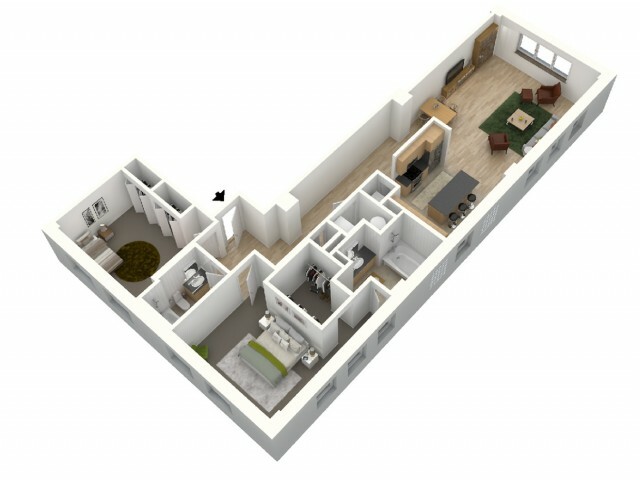 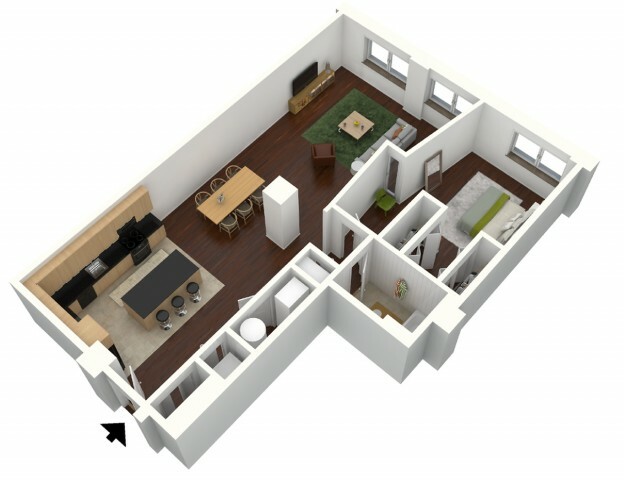 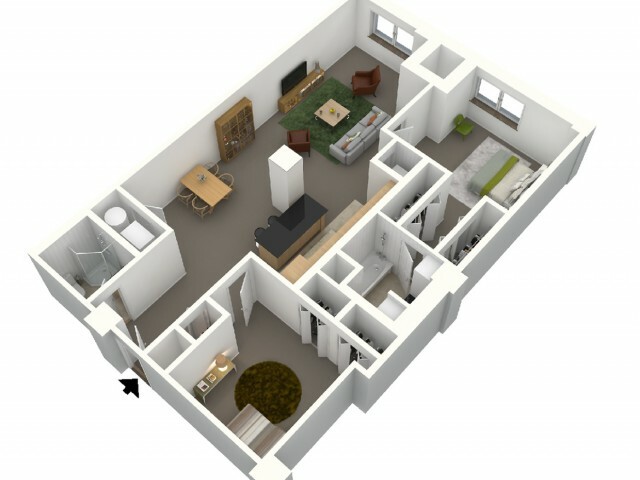 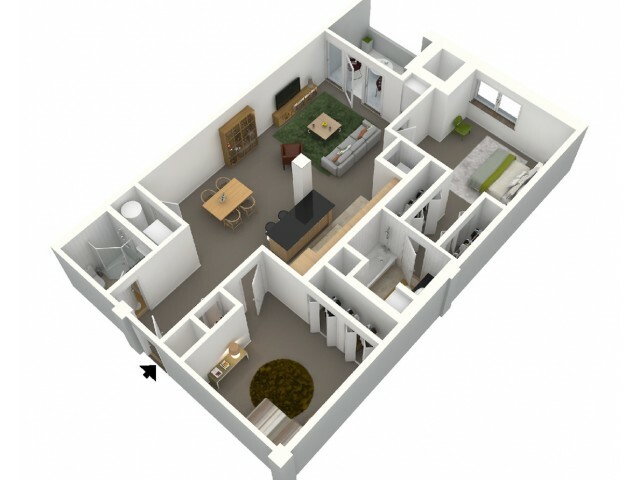 Our spacious floor plans are gorgeously designed, with a historical sensibility that's easy to customize to your tastes. 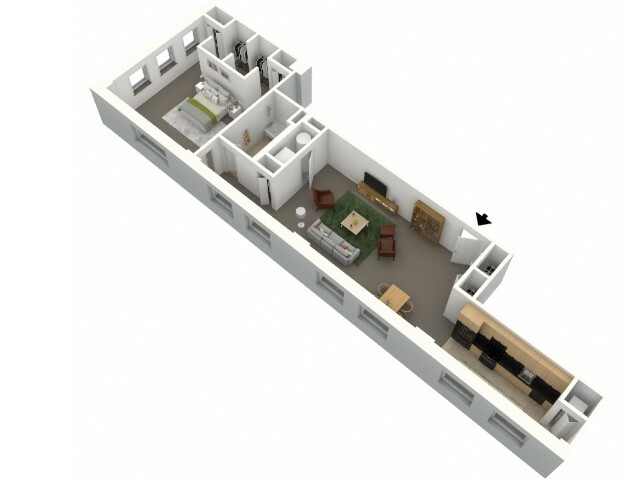 Browse through our numerous options and check our availability here, but then give us a call. 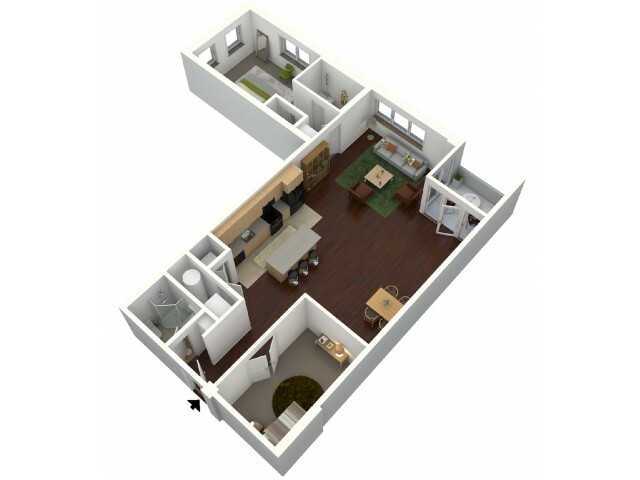 We can schedule an on-site tour for you to fully take in what will be a fantastic future home! 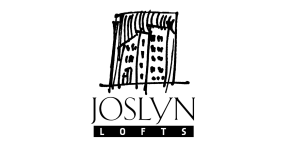 Experience Nebraska at its best with Joslyn Lofts, visit us today.